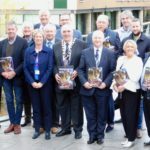 Fermanagh and Omagh District Council has published the Local Development Plan 2030 draft Plan Strategy for the District. 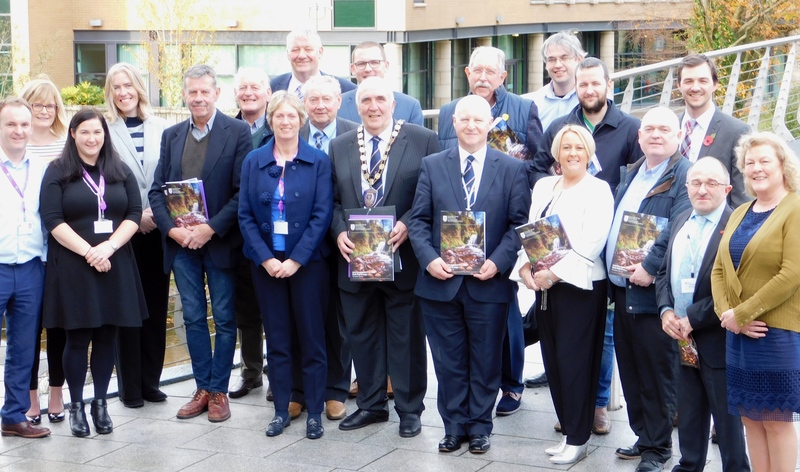 The Local Development Plan will help to shape the District’s future development and growth and will set out the framework for future planning and sustainable development of the Fermanagh and Omagh District until 2030. In developing the draft Plan Strategy, account has been taken of the characteristics of the Fermanagh and Omagh District and the views of residents, consultees and Council Members. The draft Plan Strategy, along with a number of supporting documents, is now open for public consultation for a period of eight weeks until 12 noon on Friday 21 December 2018. “The Local Development Plan aims to meet the needs of all the people of the district by creating sustainable communities through housing, job creation, enterprise promotion, tourism support, provision of services and community facilities within the context of a healthy, well planned natural and built environment. The consultation provides people with the opportunity to tell Fermanagh and Omagh District Council what it thinks of the draft Plan Strategy, based on the tests of ‘soundness’. is based on a strong evidence base, provides for implementation and monitoring and is flexible to adapt to changing circumstances. The draft Plan Strategy and supporting documents are available to view on Fermanagh and Omagh District Council’s website, fermanaghomagh.com, and at the Council offices in Omagh at the Grange and Connect Centre at 16 High Street and at the Townhall in Enniskillen. Representation forms are also available online and at all three Council offices. A series of drop in sessions and public meetings on the draft Plan Strategy will take place across the District during the consultation period, starting on 6 November 2018. Everyone welcome. All comments should be received no later than 12 noon on Friday 21 December 2018. Representations received after this time will not be considered. For further information or enquiries please visit fermanaghomagh.com, telephone the Council’s Planning Department on 0300 303 1777, textphone 028 8225 6216 or email developmentplan@fermanaghomagh.com.